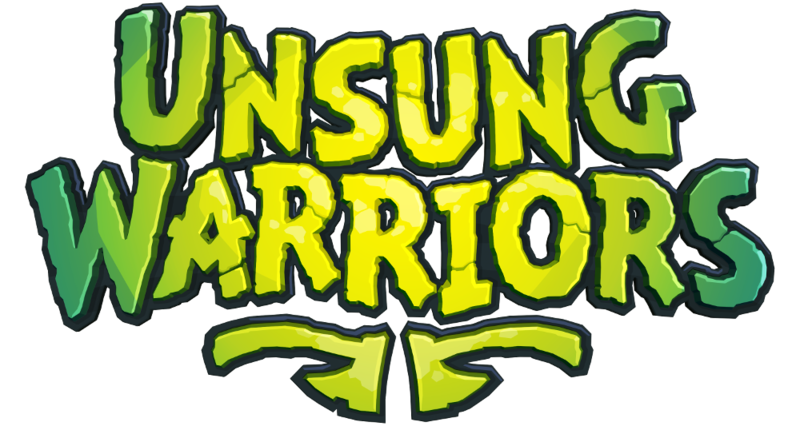 Unsung Warriors is set in Iron Age inspired Europe and mixes fantasy elements with folk tales and mythology. The demo of this game is currently available for download. The full game is currently in development. Follow us to stay up to date about the upcoming releases!